Resources Resource List Drop-In Calendar Parents on the North Shore My Favorite Baby Items! Sydney graduated from Vancouver School of Bodywork and Massage. The intensive 700 Hr program taught Joint release, Swedish, Deep Tissue, Indian head massage, Hot Stone and Integrative Bodywork. She began her practice in Whistler working at Vida Spa at the Fairmont Hotel, and since moved back to Vancouver. She had the amazing opportunity of working at Chatter Creek Cat Skiing Lodge in Golden, B.C. where she learned a lot about the type of style she would like to offer her clients. 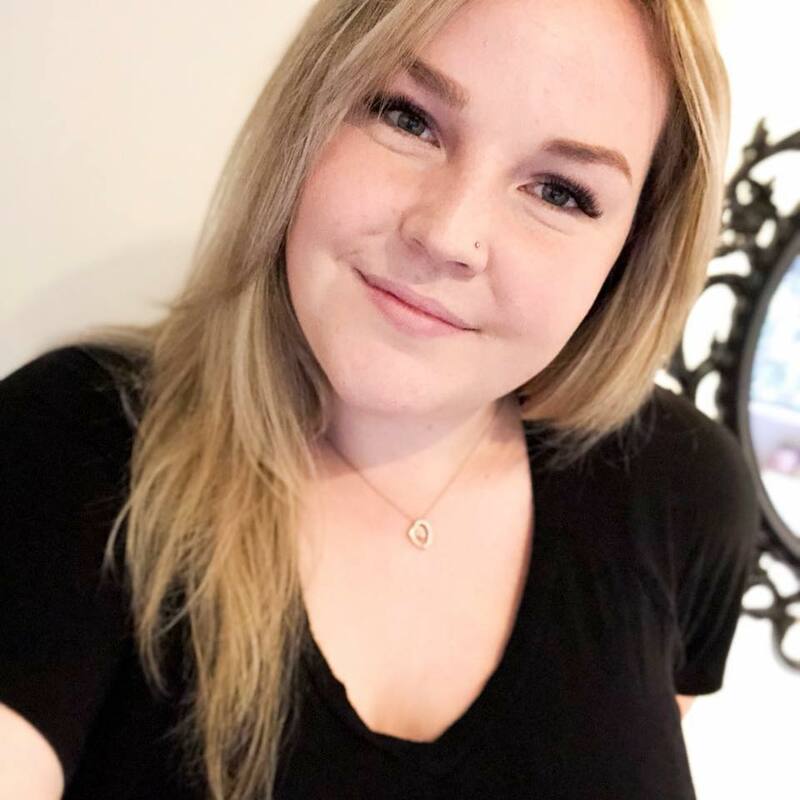 Sydney currently works for Soothe; a mobile massage business as well as her own clientele and mobile massage business. She looks forward to continuing her education in the field and expanding the knowledge she brings to her clients. She was born and raised in North Vancouver and grew up playing on a wide range of athletic sports teams. Her passion throughout high school was playing on the Provincial Champions girls rugby team at Carson Graham Secondary. She now spends most of her time enjoying yoga and spin classes. Passionate about holistic health and overall wellness, she enjoys working with clients of all ages to provide healing to the body and mind.